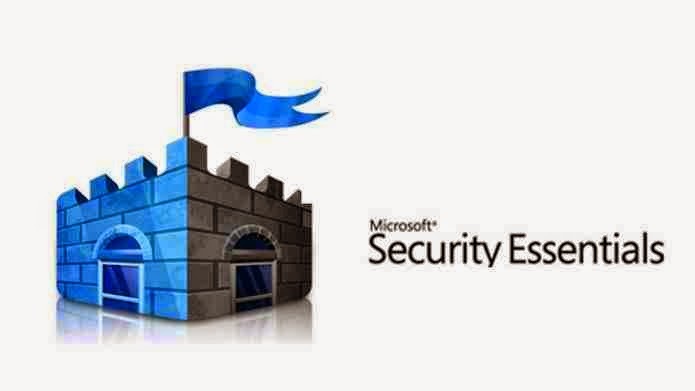 Microsoft Security Essentials was released by Microsoft in 2006 for users of genuine Windows. With Windows 8, the program came to be Native system and adopted the name Microsoft Windows Defender, which previously offered only anti spyware protection for Windows machines. Now, besides having antivirus protection, Microsoft's solution is lightweight, unobtrusive and has most features found in competitors, such as Norton Antivirus, Avast and Kaspersky. 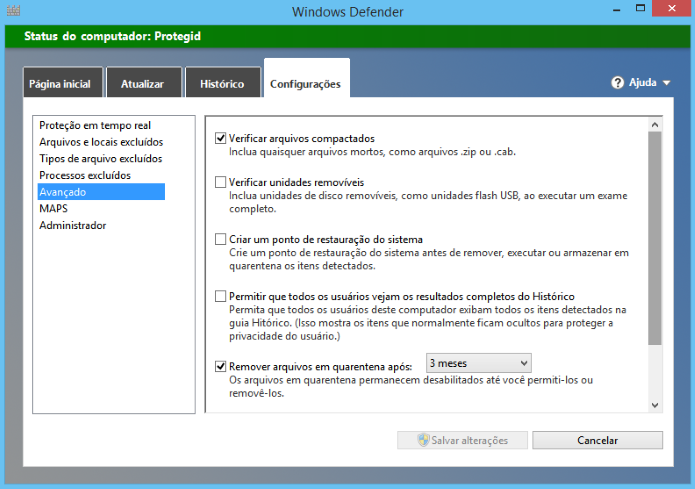 program, TechTudo prepared a tutorial with tips on how to use the Microsoft antivirus. Check it out! 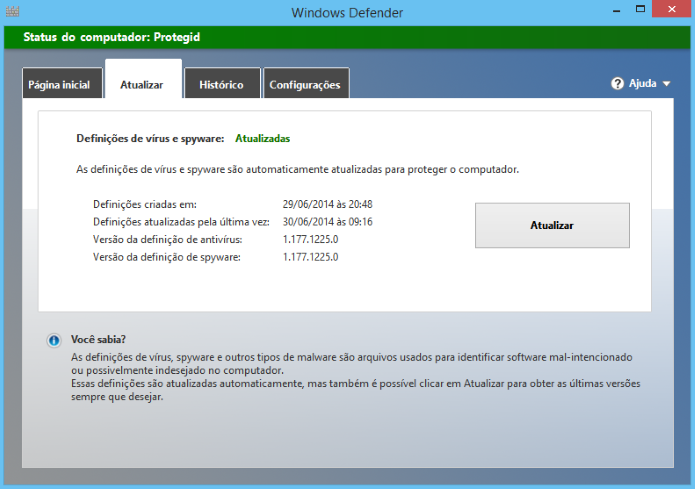 By default, Windows Defender is already activated and is updated daily via Windows Update. However, unlike other software of its kind, it does not have a shortcut or notification icon next to the clock on the Windows desktop or Start screen. To open it, you should do a search on the screen inciar or find it in the list of installed applications. 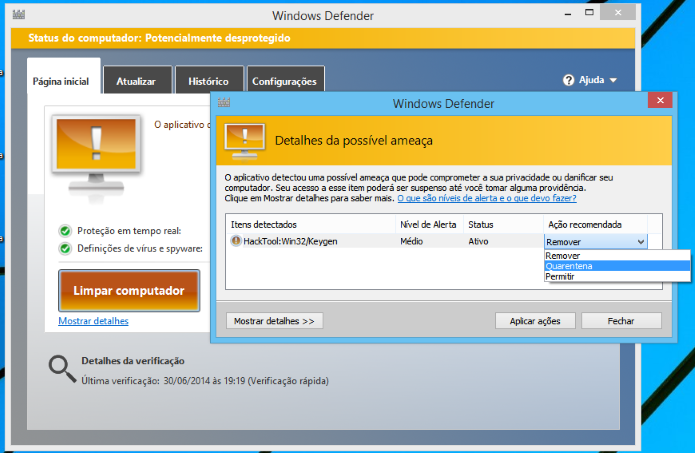 The main interface of Windows Defender is simple and straightforward: in it, the user can initiate a manual scan or find the last time a scan was conducted. This is because, even if you never open the application, by default it is set to do periodic checks on your machine. Automatic checks are the 'faster' type, ie Windows Defender scans only the sensitive places of the system behind the threats. Select the "Complete" option and click "Check Now" to launch an investigation which deeply analyzes each file HD (hard drive), which can take several hours depending on how many files you have stored on your computer. The "Custom" option allows the user to choose a specific location to be analyzed. This option is useful, for example, to scan only files from a thumb drive or external hard drive. 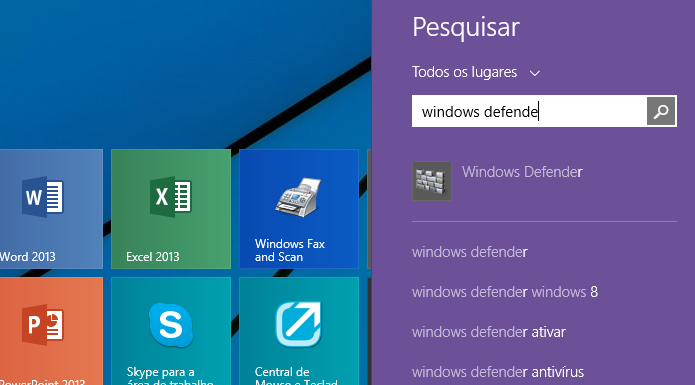 Following this tutorial, you can add a shortcut to check individual files directly from the context menu by using Windows Defender. 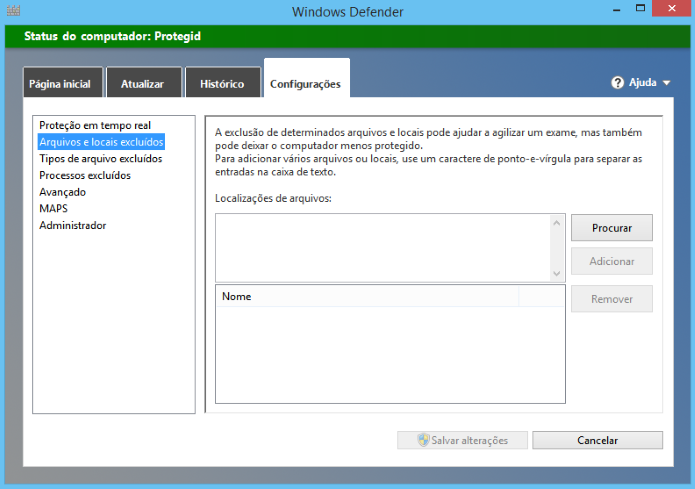 When encountering a dangerous file, Windows Defender alerts in the notification area of the system - as it is called the location that is close to the clock. Click on the balloon to open Windows Defender. In the main window, a message informs you that a possible threat was detected. Click "Clean computer" to delete the dangerous file. If you want to send it to quarantine or ignore it, click "Show details" and choose an action. What is the best mobile antivirus? See the tips in the Forum TechTudo. Daily virus definitions are updated through Windows Update. However, if you want to force a manual update, simply access the "Update" tab and click the button of the same name. You must be connected to the Internet to download new vaccines. 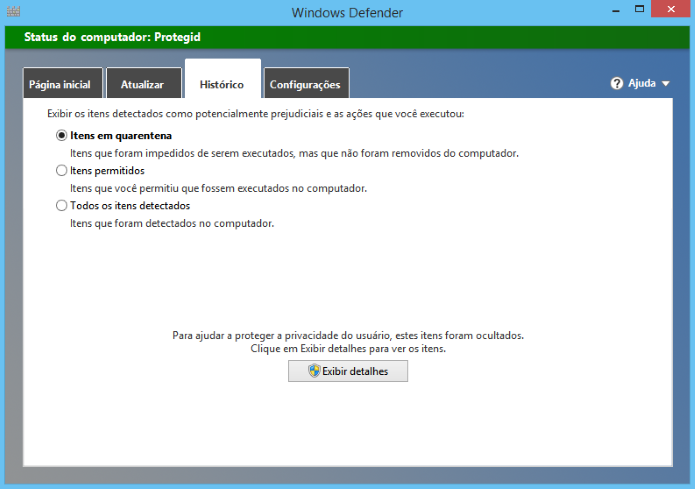 Windows Defender also has a history of threats found and quarantine (where potentially dangerous files are isolated from the system). The user can access them from the "History" tab. Then select the desired option - "Quarantined Items", "Items Allowed" or "All detected items" - and click "View details". 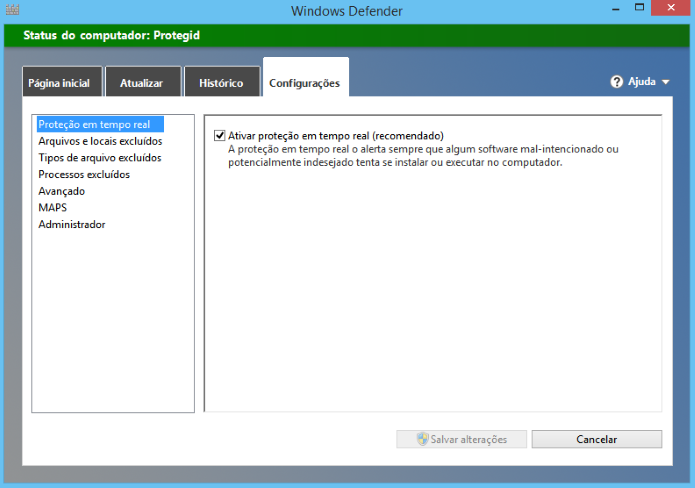 In the "Settings" tab, you will find options relating to the operation of Windows Defender. 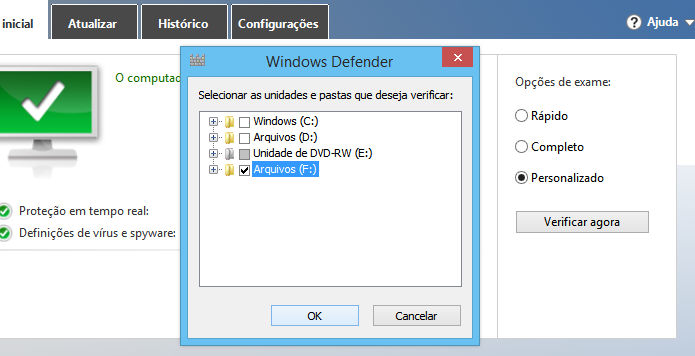 There, the first option, you can disable real-time protection. However, it virtually useless program. Only disable real-time protection if you have another antivirus installed and running on your computer. The user can also add files or folders, type or extent and processes to a whitelist, which speeds up the scans. This feature is useful to say that the files and processes of a game, for example, are reliable and that Windows Defender does not need to check it. Thus, in addition to accelerating the scan, the game will run without interference and thus will perform better. In "Advanced", you can disable scanning of compressed files (do not recommend this), enable virus scanning on removable disks and flash drives to run a full scan, set the time a potentially dangerous file will be quarantined or disable the sending of samples to Microsoft. We do not recommend that these options be changed unless you know what you're doing. Ready. 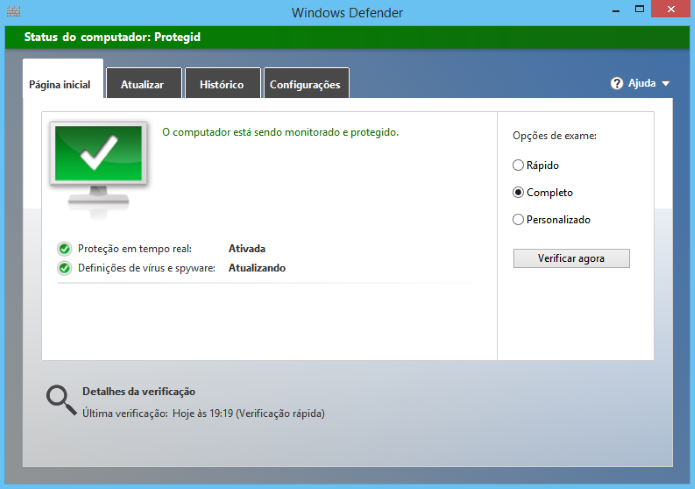 By following these tips, you'll be able to use most features of Windows Defender or Microsoft Security Essentials.